Home » Finishing a Year of Blessings! 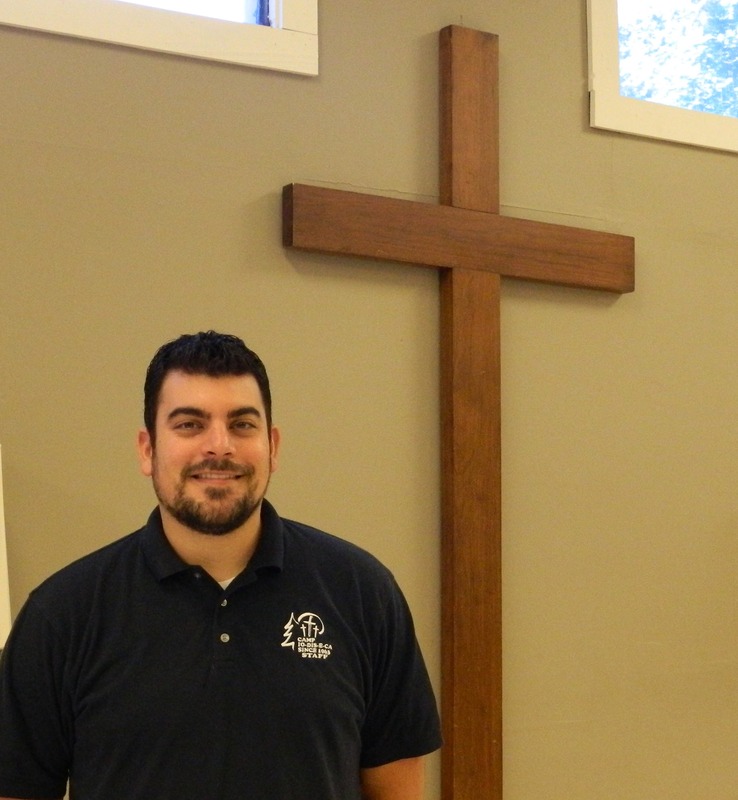 In the spring edition of The Messenger, two needs for the year were highlighted. First, we sought out to raise up to $10,000 for a newer tractor. 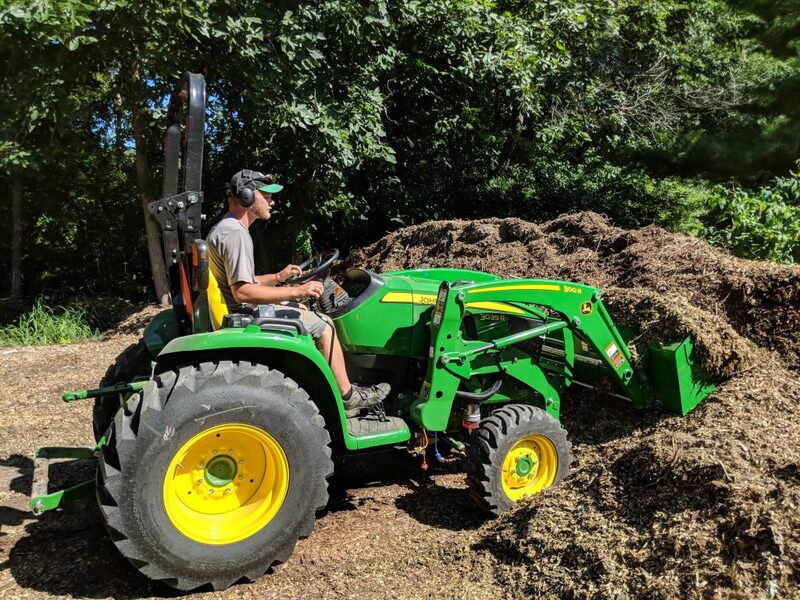 We thought that, coupled with using some of Camp’s savings, this would allow us to buy a quality used tractor that would be on the newer side. It was clear from the beginning that our donors were very passionate about this tractor campaign and, knowing we might be able to exceed our best hopes, we began looking for some tractors that we thought were out of our initial price range. Sitting atop that list was a brand new John Deere 3039R compact utility tractor. After talking with our local John Deere outlet, we were able to secure an additional non-profit discount of nearly $7,000. 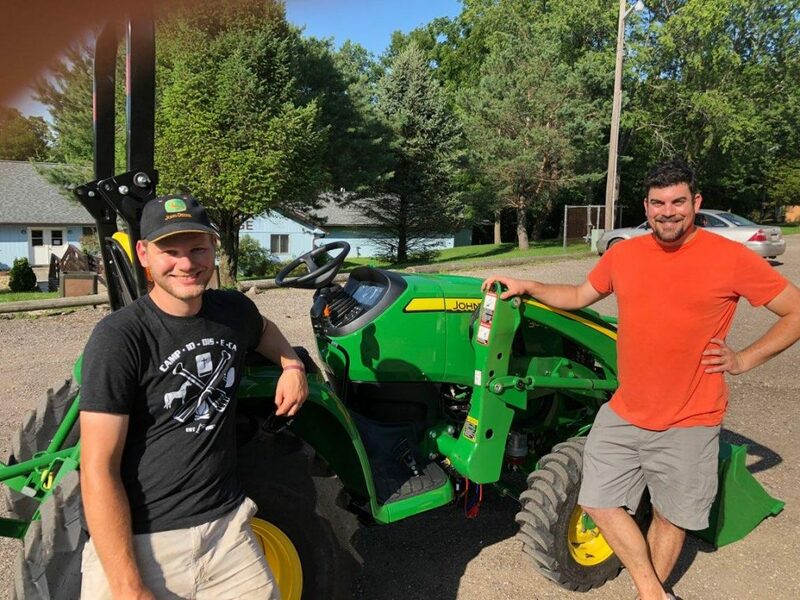 With our donors blowing past our fundraising goal to provide almost $13,000, and Camp being able to absorb the rest of the bill from our own savings, we now have our fantastic new tractor! Thanks be to God for your support! This new tractor affords us so many opportunities in our efforts to provide a best-in-class camping experience for our guests. Second, we entered the year with our camp scholarship funds nearly depleted with little remaining from the year before. In addition, we were raising significant funds for the new tractor, and there was worry we wouldn’t be able to raise all that would be needed. 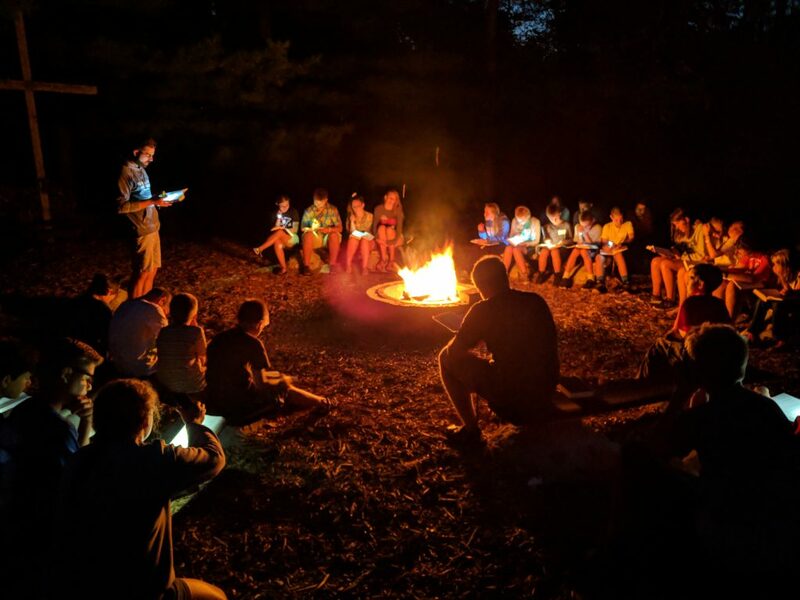 Every year, Camp Io-Dis-E-Ca distributes between $6,000 and $8,000 to help campers have a memorable Christian camping experience. We said in the previous edition of The Messenger that $5,000 would be needed to fill our requests. 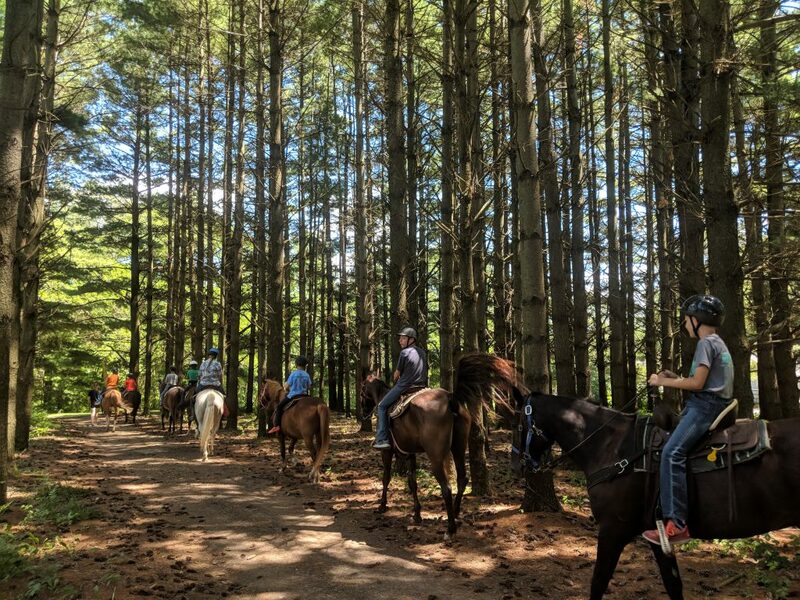 Once again, our supporters would not be outdone and raised over $5,800 to send kids to summer camp. 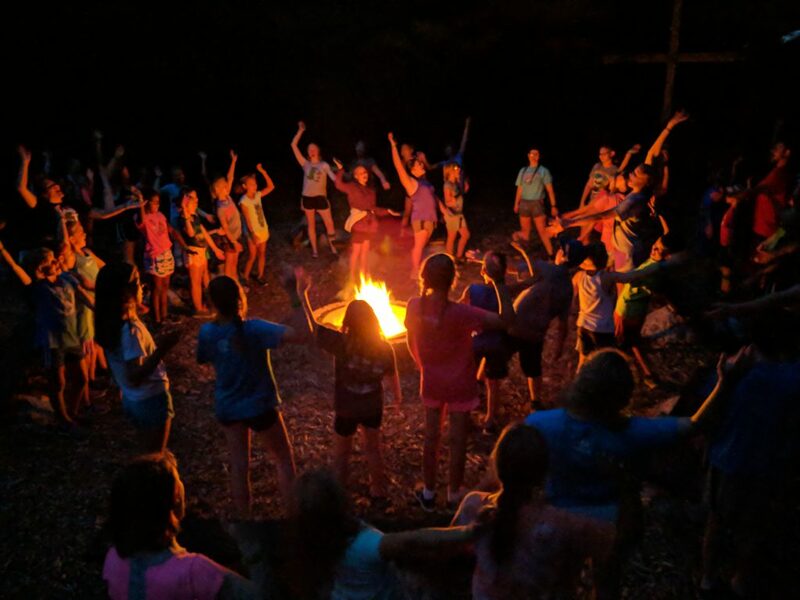 It’s clear that our donors and supporters aren’t just content to meet Camp’s needs, but exceed them for the sake of our mission to provide Christ-filled camp experience. With Camp Io-Dis-E-Ca truly blessed to have supporters who believe in providing for our mission, our next challenge is meeting our annual donations needed to operate. Overall, things have been going great for Camp Io-Dis-E-Ca this year. 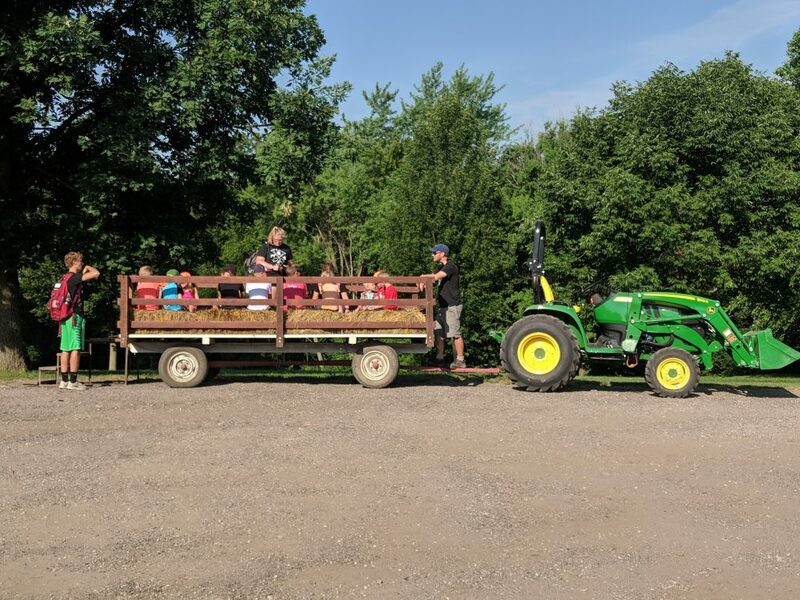 In addition to acquiring a new tractor and meeting our scholarship donation mark, we had another good year of summer camp attendance and a fantastic year in retreats. Combined, our retreat income and summer camp revenue for the year should exceed what was budgeted, but Camp has only received about half of its total budgeted donation amount needed for the year and, as of the end of October, Camp Io-Dis-E-Ca has only received 60% of its needed year-to-date donations. Now, it is true that many people give at the end of the year, but your help is needed to keep Camp Io-Dis-E-Ca continuing on its positive track! If you’re wondering why you should give, it’s so that we can keep making special memories for our campers and guests. 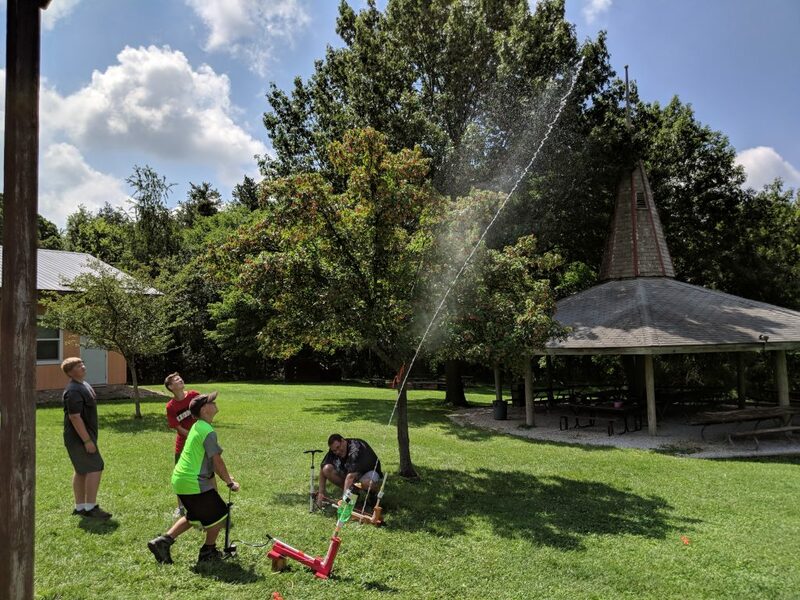 Here is some of the feedback we received from the summer of 2018 that highlight the importance of our mission. 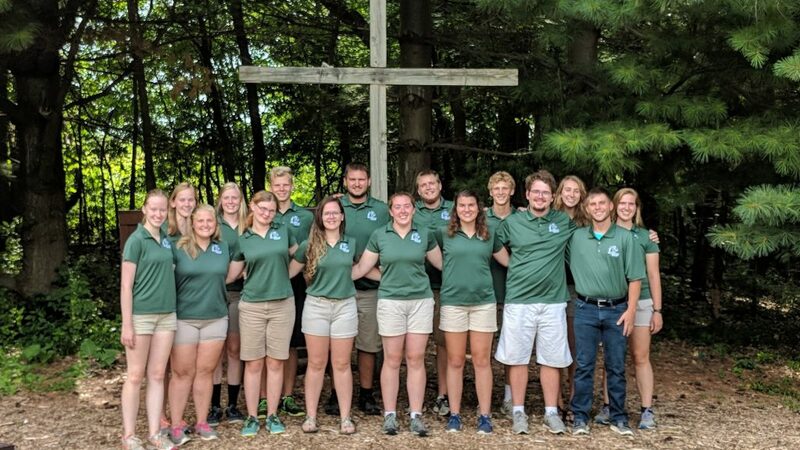 Camp Io-Dis-E-Ca is honored to have this mission of impacting young people with friendships, activities, and most importantly, the Word of God and Jesus, which are at the center of everything we do. We’re thankful for your support, which ensures that campers are having these kinds of experiences and responses every single year. There are many ways for you to donate in support of Camp Io-Dis-E-Ca’s mission. You can send in a one-time donation both via mail or online. 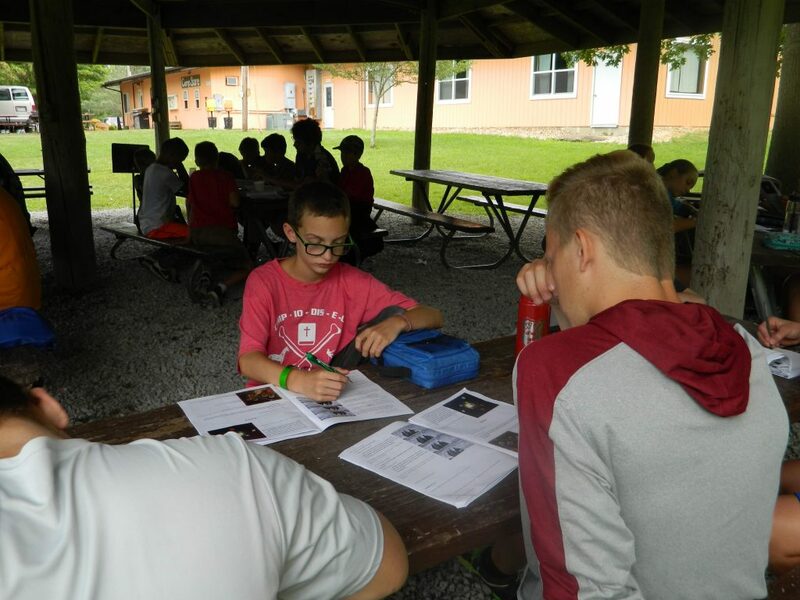 You can sign up to be a monthly supporter of Camp Io-Dis-E-Ca by completing the form. You can also sign up to be a monthly supporter through our website. 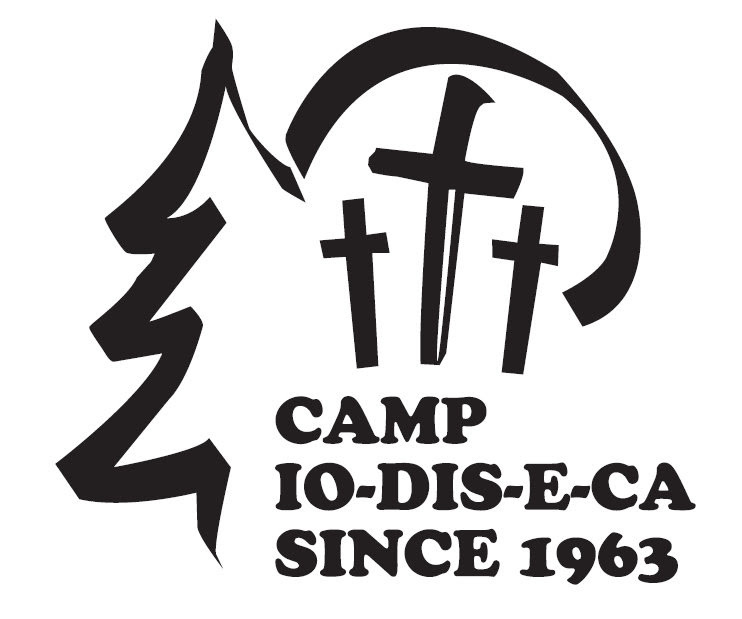 You can have your church donate to Camp Io-Dis-E-Ca as well! If you’re a Thrivent member, please designate your Choice Dollars in support of Camp Io-Dis-E-Ca today! Thank you for making the mission of Camp Io-Dis-E-Ca possible, and for a wonderful year of blessings!